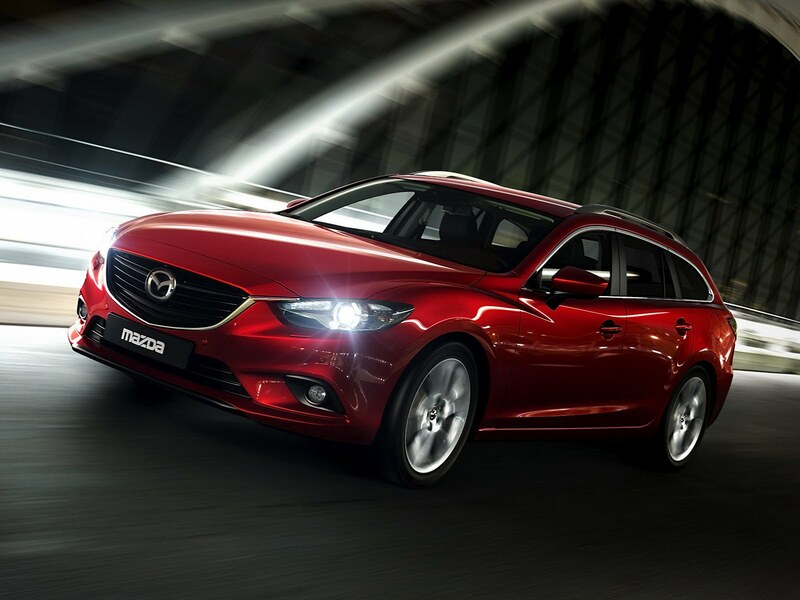 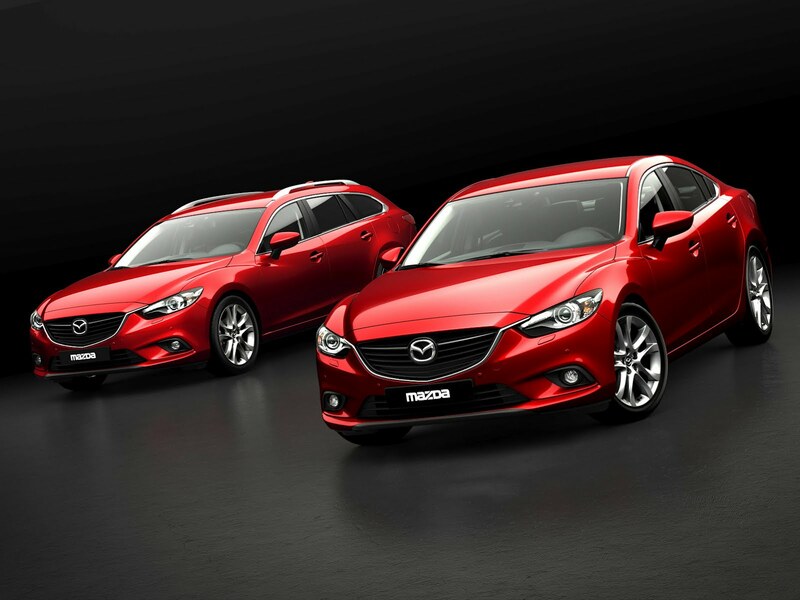 Here are some new pieces of the puzzle that is the 2014 model year Mazda6, and more specifically, fresh photos of the station wagon variant that will make its first public appearance at this month's Paris Motor Show. 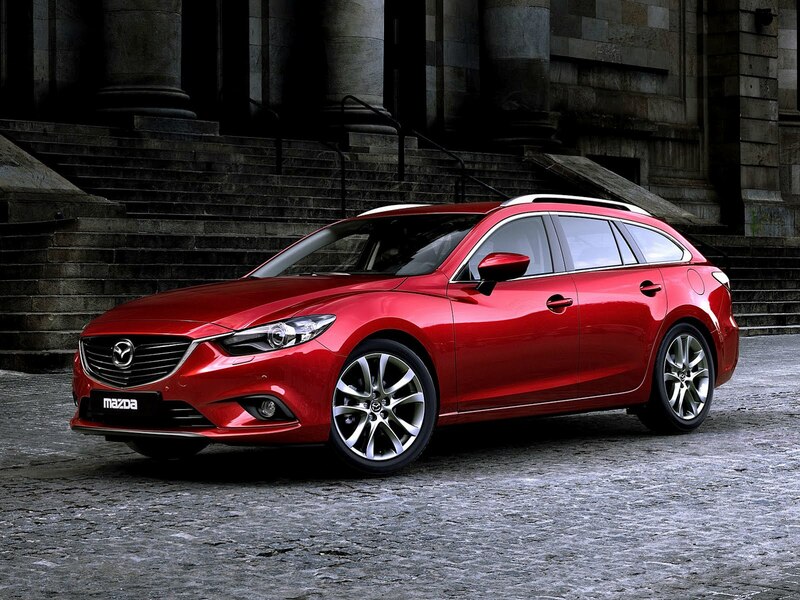 The more practical and roomier (at least in terms of luggage space) Mazda6 Wagon sports an equally athletic design as its saloon counterpart with a heavily slanted rear window and a tailgate that digs in much lower into the rear bumper compared to the four-door sedan to make loading easier. 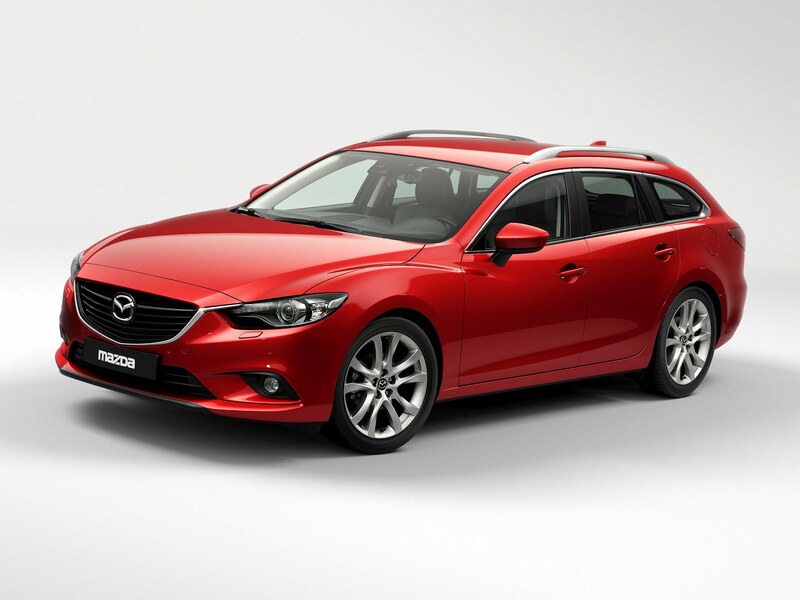 We'll have to wait for Mazda to release more details on the estate version to see if it’s exterior dimensions differ from the saloon and how big of a cargo area it offers. The same goes for the powertrains options, as Mazda has only revealed the engine lineup for the Russian market sedan model, which will be available with a pair of four-cylinder SKYACTIVE-G petrol units, a 2.0-liter producing 148hp (150PS) and a 2.5-liter with 189hp (192PS). The European market specification Mazda6 Sedan and Wagon are likely to be offered with the Japanese brand's new SKYACTIVE-D 2.2-liter twin-turbo diesel in two states of tune, generating 150hp and 175hp.